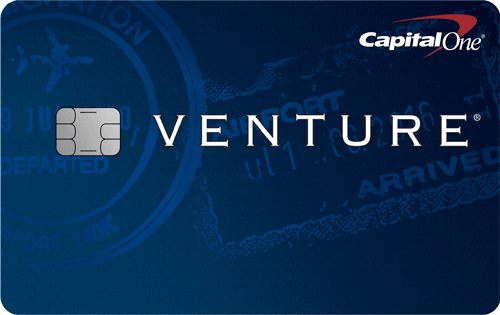 Here is a summary of all the Visa credit cards offered on our site. Zero Fraud Liability protects you if your card is ever lost or stolen. Rest easy knowing you won’t be held responsible for unauthorized charges. 40,000 Bonus Miles + Alaska’s Famous Companion Fare™ Offer: Get 40,000 bonus miles plus Alaska’s Famous Companion Fare from $121 ($99 fare plus taxes and fees from just $22) with this offer. To qualify, make purchases of $2,000 or more within the first 90 days of opening your account. Get Alaska’s Famous Companion Fare™ from $121 ($99 plus taxes and fees from $22) every year on your account anniversary valid on all Alaska flights booked on alaskaair.com. There are no blackout dates. Limited Time Offer: New cardmembers get a $25 rebate* – To be eligible, applications must be submitted between now through 12/31/16 and accounts must be in good standing for 90 days after opening. 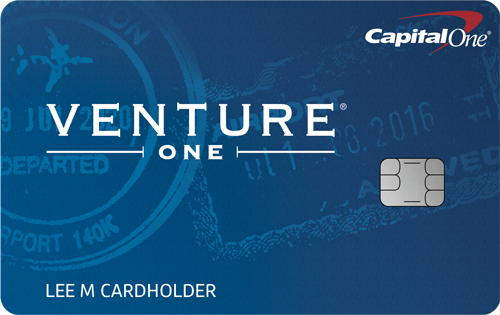 Unlike your Prepaid Card, UNITY Visa secured card can help you build your credit. Apply online in less than 5 minutes, and you could be approved today! No Minimum Credit Score required; low fixed interest rate of 17.99%; Fully refundable FDIC security deposit* required at time of application; if you have a min of $250 to deposit immediately, you can start now!